It seems like the dark, new wave pop movement is coming back in full force, and as a fan of the genre, I am in full support of the resurgence. 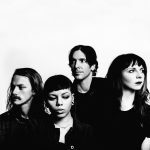 One of the innovators of the revival is Chicago based outfit Ganser. The group creates a dark pop sound full of distorted and slick bass lines with synths and emotional vocals to boot. You should definitely check out this new single “Avoidance” to see what I’m talking about. 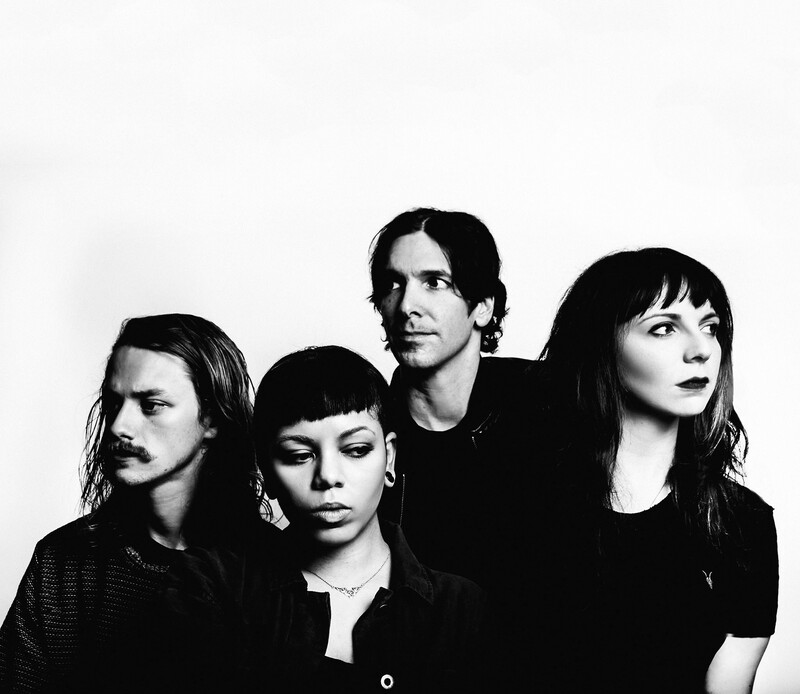 Ganser will release new album Odd Talk on April 20th via No Trend Records.